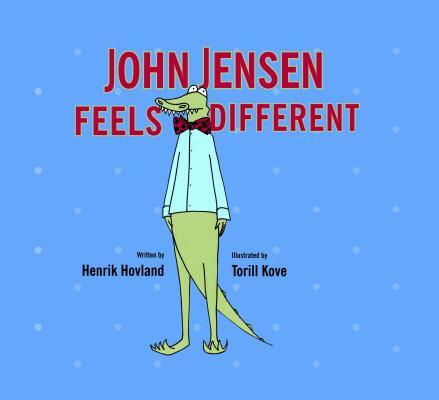 John J. Jensen feels that he's different. He feels different when he eats his breakfast, when he brushes his teeth, when he sits in his office at work. Often he lies awake at night wondering what exactly it is that makes him different from everyone else. Maybe it's his tail? Or his bow tie? But with the help of Dr. Field, John J. Jensen discovers that perhaps he isn't that different after all--and that he's probably best off exactly the way he is.